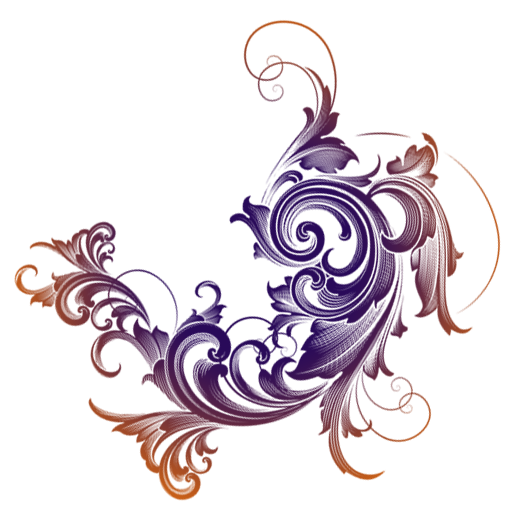 Welcome to decush. 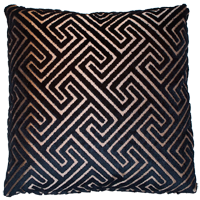 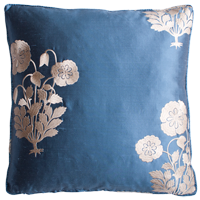 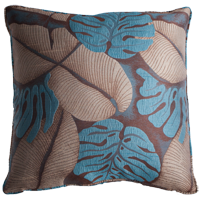 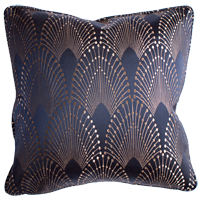 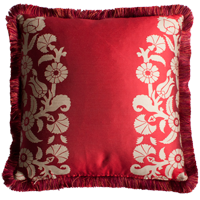 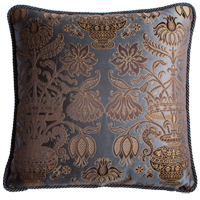 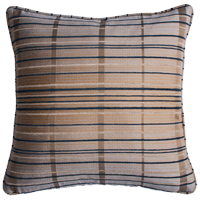 Our online store specialises in exclusive high end designer fabrics that you can customise into cushions. 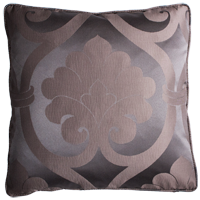 Choose from hundreds of luxurious fabrics and a variety of shapes, sizes, finishes and fillings. 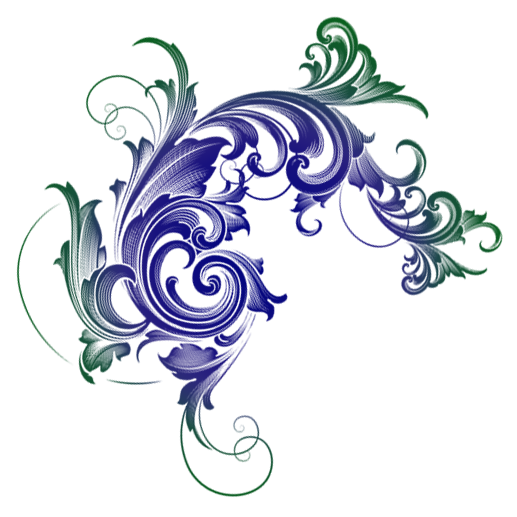 There are thousands of possibilities. 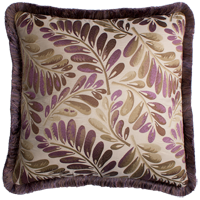 Check out some of the beautiful cushions that we have made. 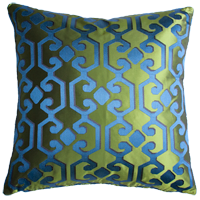 Click on any of the cushions below to view more information and to order. 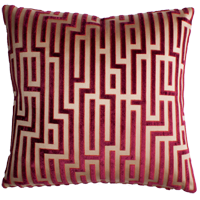 Click any of the tags above to begin browsing a selection of our fabrics. 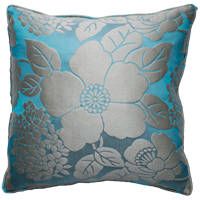 Click a fabric to order samples and create your designer cushions. 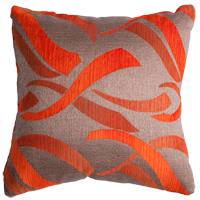 If you work in the design industry you can register for a commercial account with decush, click here for more information. 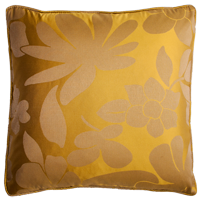 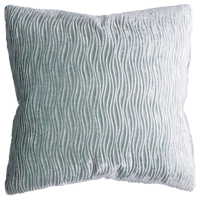 decush specialises in custom made designer cushions that you can create and order online. 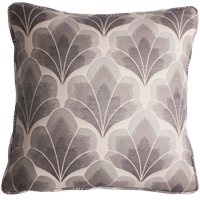 You can also order samples of all our fabrics online. 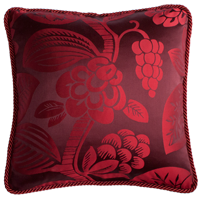 Contact us for a quote on designer fabrics by the metre from any of the fabric houses and producers that we feature.